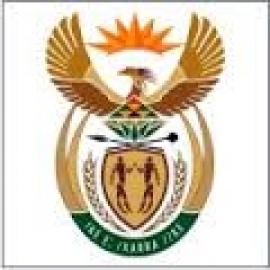 The Department of Environmental Affairs is one of the departments of the South African government. It is responsible for protecting, conserving and improving the South African environment and natural resources. Formerly the Department of Environmental Affairs and Tourism.